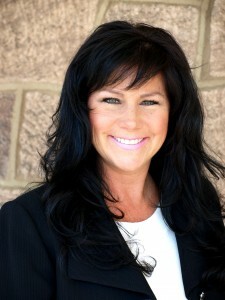 Paula Robinson, Esq. has been practicing for 32 years in a wide variety of jurisdictions within Pennsylvania. Paula has worked for employers and insurance companies, and applies that knowledge of the system to serve her current clients–disabled and injured workers. 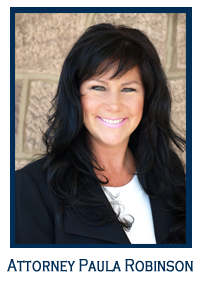 Ms. Robinson has vast experience with the inter-workings of the PA workers’ compensation system. Paula Robinson is an aggressive, yet compassionate lawyer who fights for her clients’ rights and is well aware of the strategies of the defense lawyers working for the employers and their big insurance companies. 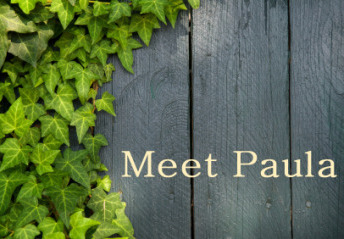 With experience as a defense lawyer in workers’ compensation cases, Paula has first hand knowledge and experience with the insurance companies. This experience provides Paula a distinct competitive advantage to maximize the recoveries for her current clients–injured and disabled workers. Ms. Robinson enjoys antiquing, interior decorating, gardening and caring for her three dogs and horse.